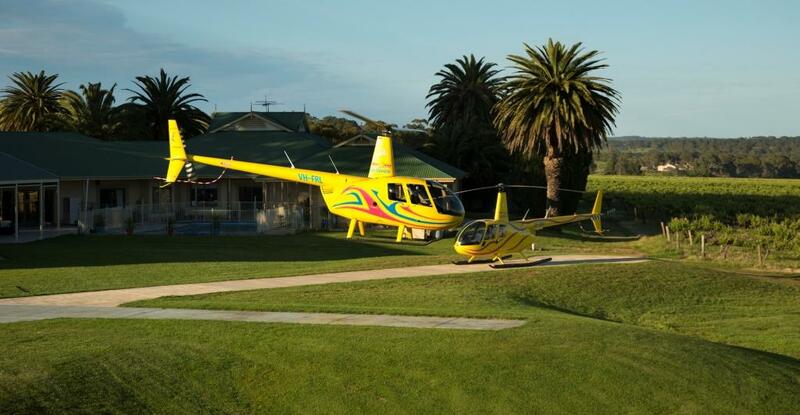 3pm Barossa Brewery $18 for a beer paddle or how about a scenic helicopter flight? 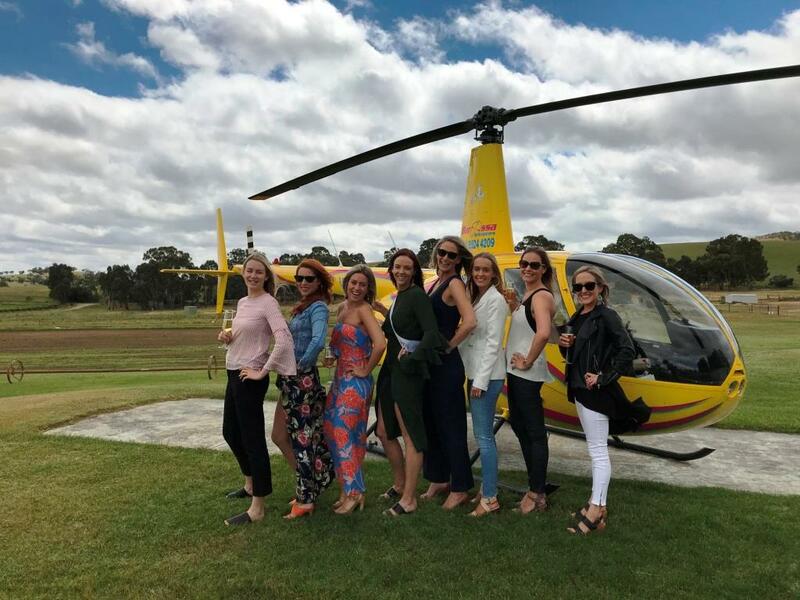 Barossa Helicopters have 4min ($40pp) and 10 minute ($77pp) flights and those waiting can have a drink from the bus esky in their pergola area. Provenance Barossa: Includes Stein’s Tap House. Amazing range of Australian Craft beer plus Penfolds Cellar Door $10pp plus Barossa Distilling Co for Gin & Tonic’s plus Bean Addiction for an awesome coffee! The day is yours, so this is just an example. We will tailor make a tour to suit your needs! 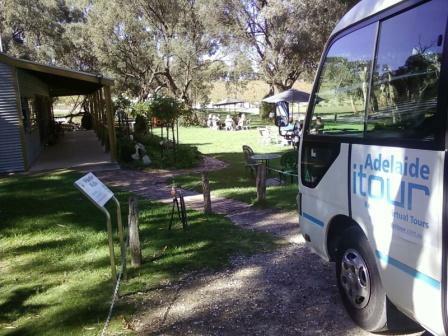 Some Barossa Wineries only allow max group bookings for a certain number, whilst most charge for tastings. Rockford Wines Don't take groups on Saturdays. All other days are ok to max 16 people. your own drinks and consume them on the bus. Please read our Terms and Conditions here. Barossa Cottage Wines Angaston ! Copyright 2018 adelaideitour.com.au All Rights Reserved.